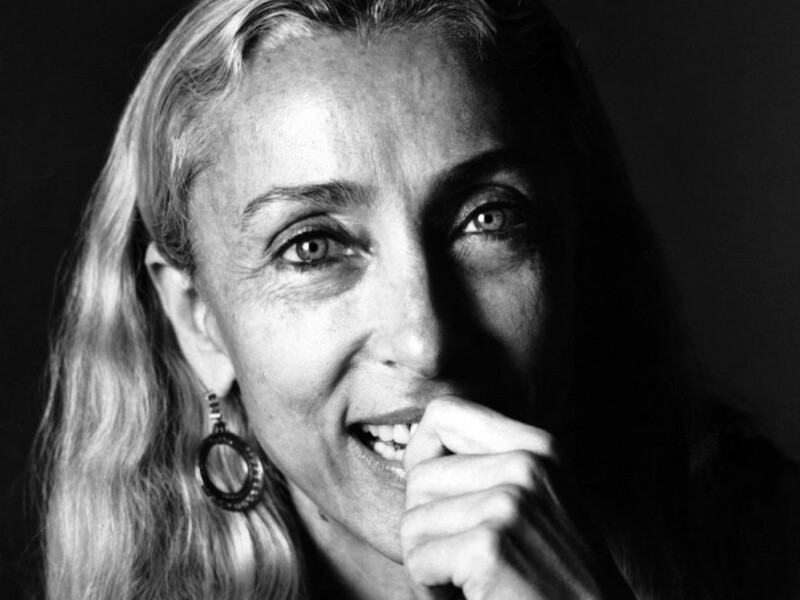 Today the world has lost Franca Sozzani, Italian Vogue’s risk-taking editor-in-chief and one of ethical fashion’s staunchest advocates. She was 66. “The respect and care for the environment, sustainability, and fair trade nowadays are features that cannot be separated from the fashion world,” Sozzani, who was a Global Goodwill Ambassador for the United Nations–affiliated Fashion 4 Development initiative, once said. “Or at least, from those who wish to preserve also the ethic, and not just aesthetic, side of fashion.” For Sozzani, fashion was always more than “a piece of fabric.” She used fashion as a vehicle to champion causes such as poverty and gender equality, traveling through Africa and Asia to broker connections between the first world and the third. She believed in doling out work, not charity. And help Sozzani did. She leveraged her influence with companies such as Pinko, which commissioned a Ethiopian factory to print and make 30,000 bags. In a post on Vogue’s website, Jonathan Newhouse, Conde? Nast International’s chairman and CEO, praised Sozzani for being “by far the most talented, influential and important person” within the Conde? Nast International organization, even when she was courting controversy. 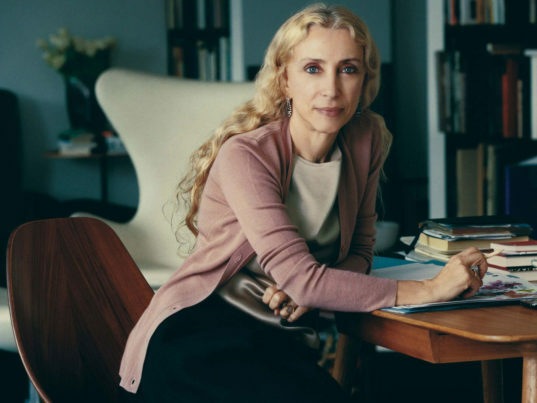 Today the world has lost Franca Sozzani, Italian Vogue's risk-taking editor-in-chief and one of ethical fashion's staunchest advocates. She was 66. "The respect and care for the environment, sustainability, and fair trade nowadays are features that cannot be separated from the fashion world,� Sozzani, who was a Global Goodwill Ambassador for the United Nations�affiliated Fashion 4 Development initiative, once said. �Or at least, from those who wish to preserve also the ethic, and not just aesthetic, side of fashion.� For Sozzani, fashion was always more than "a piece of fabric." She used fashion as a vehicle to champion causes such as poverty and gender equality, traveling through Africa and Asia to broker connections between the first world and the third. She believed in doling out work, not charity.